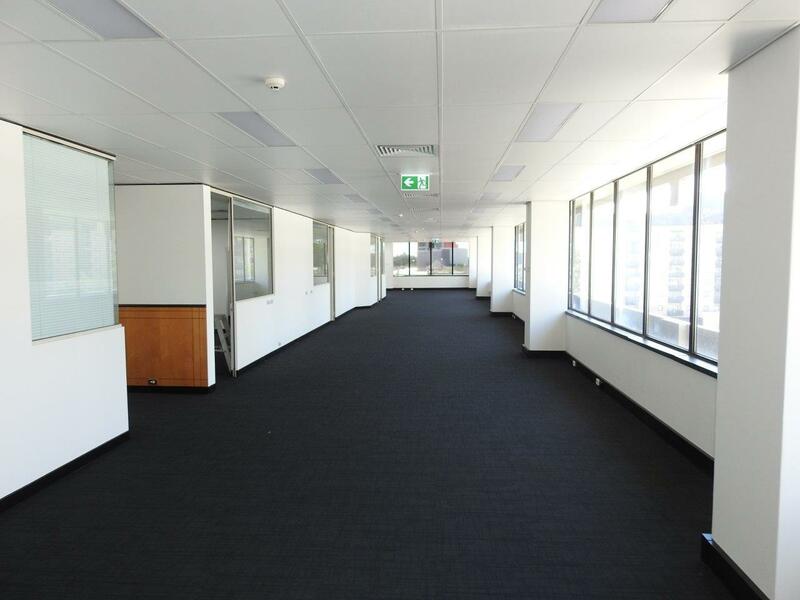 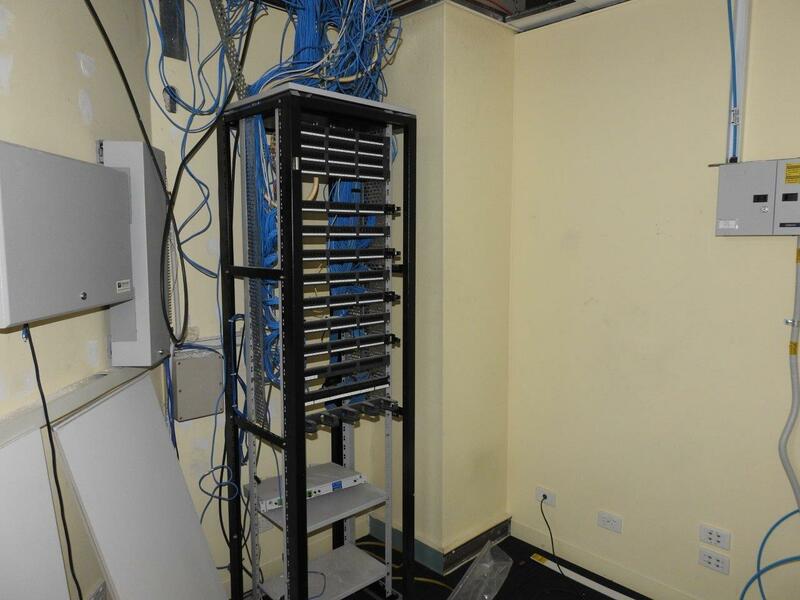 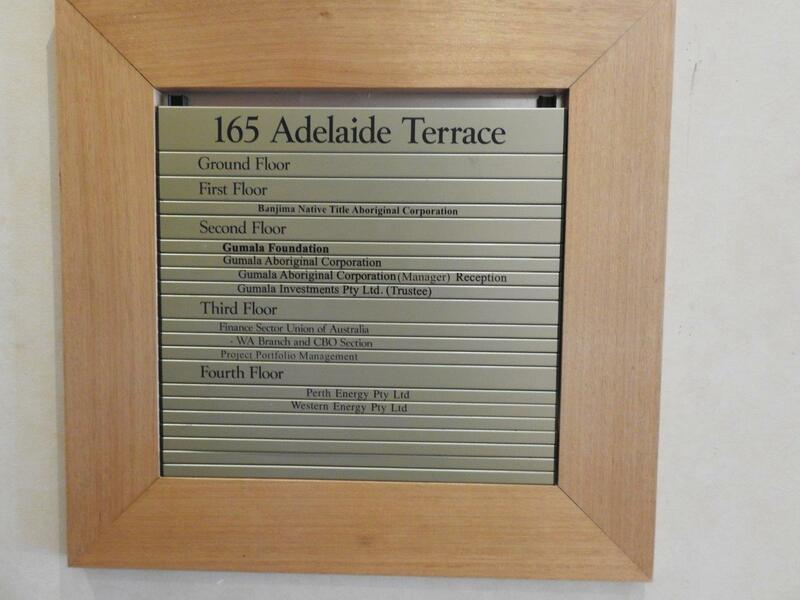 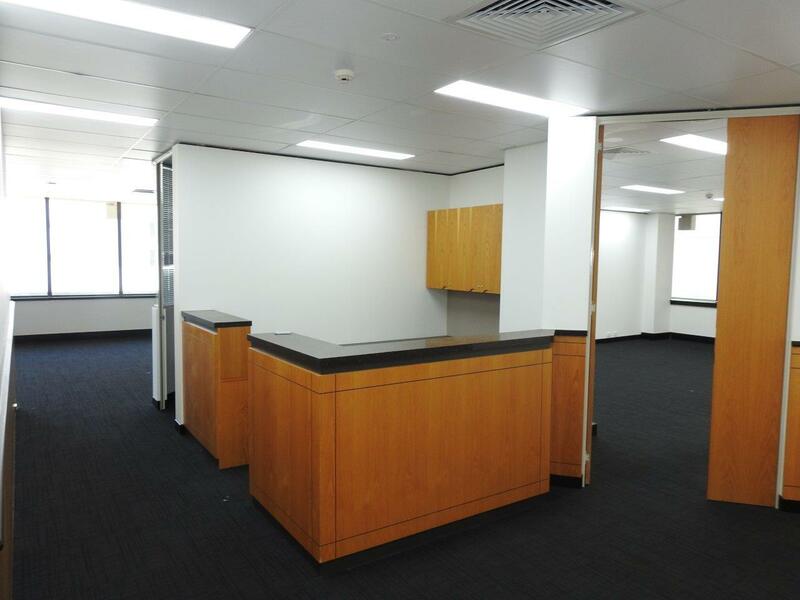 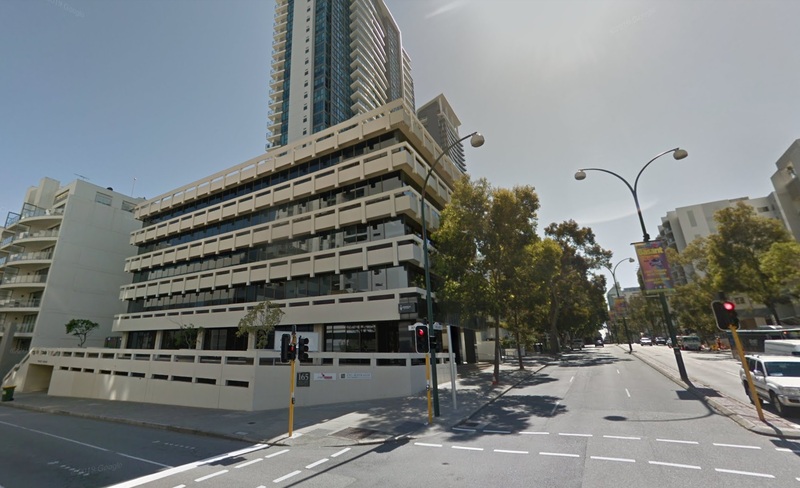 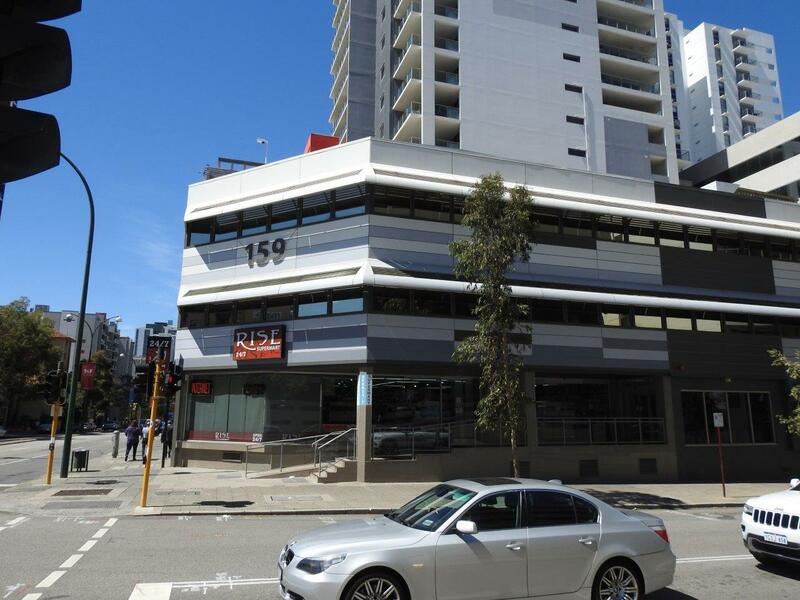 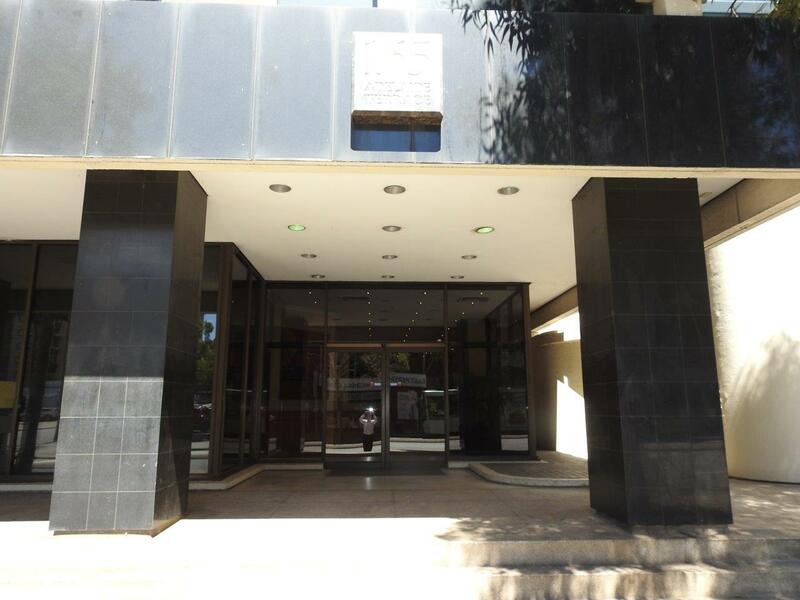 610M2 FULL FLOOR CBD FRINGE OFFICE BUILDING CORNER OF ADELAIDE TERRACE AND BENNETT STREET. 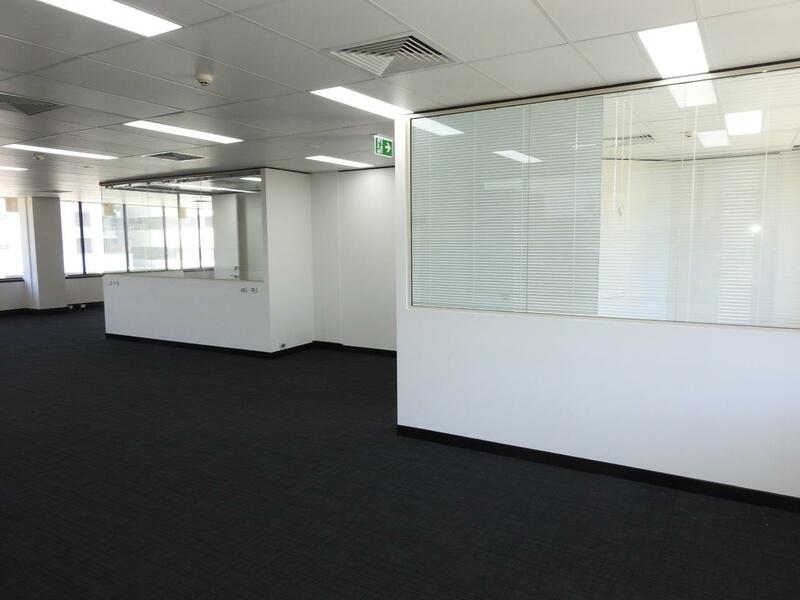 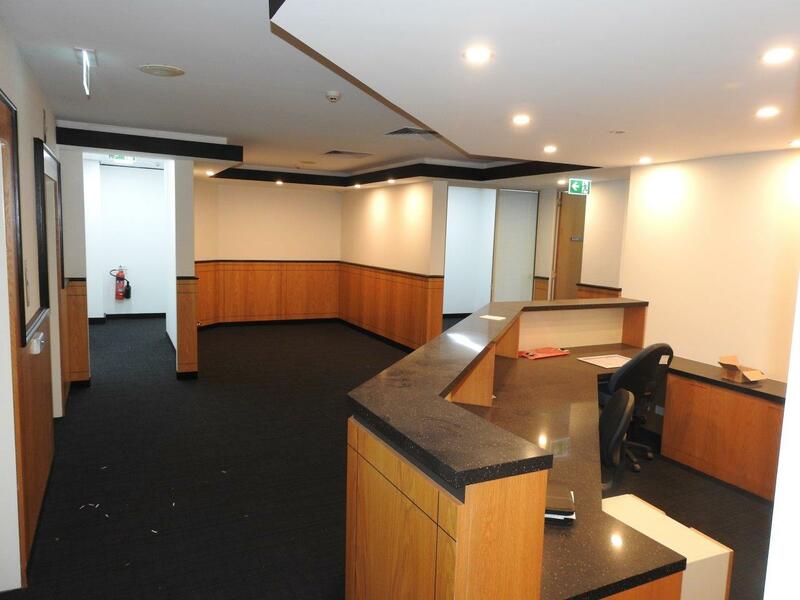 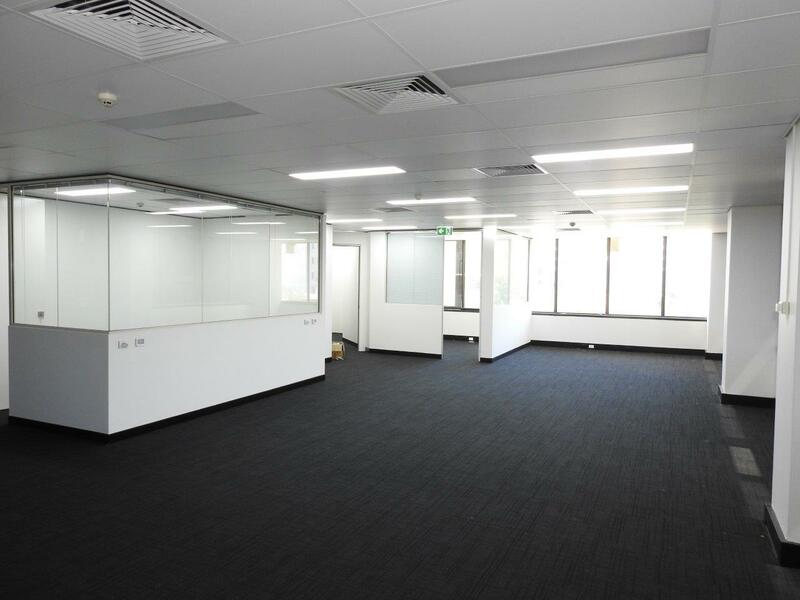 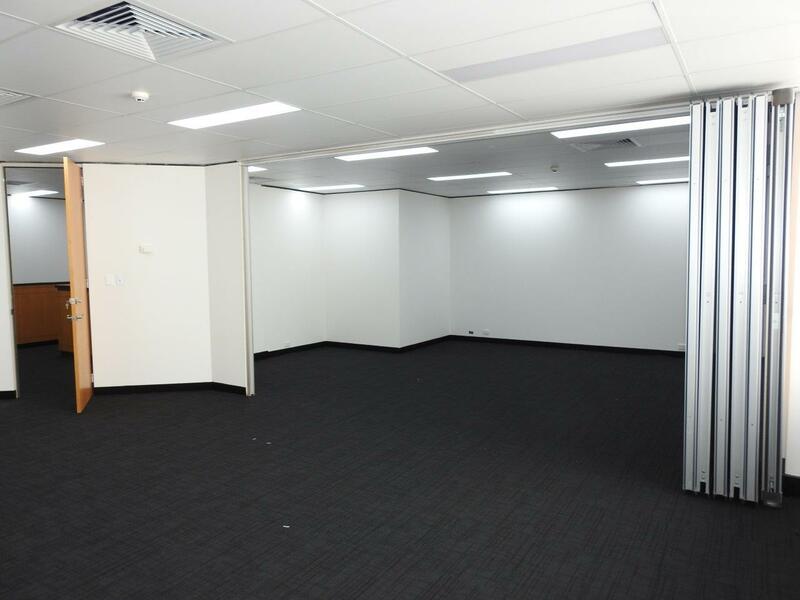 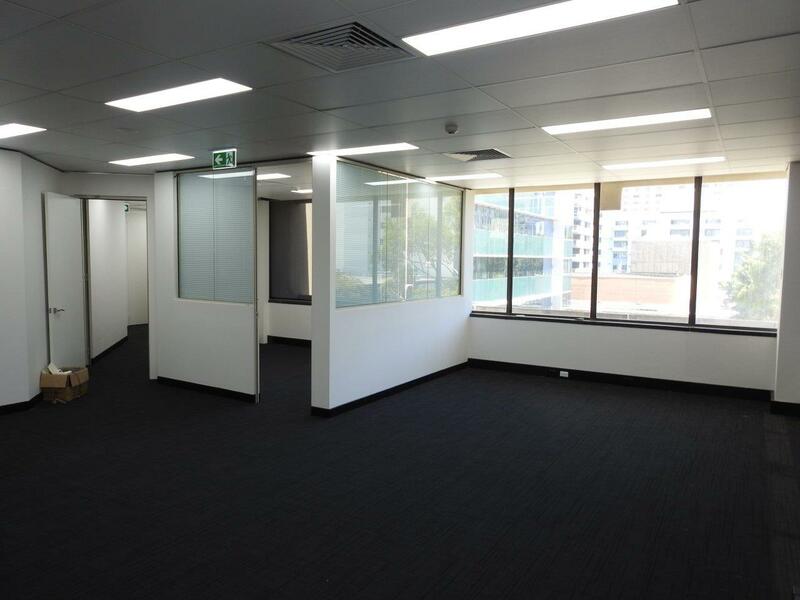 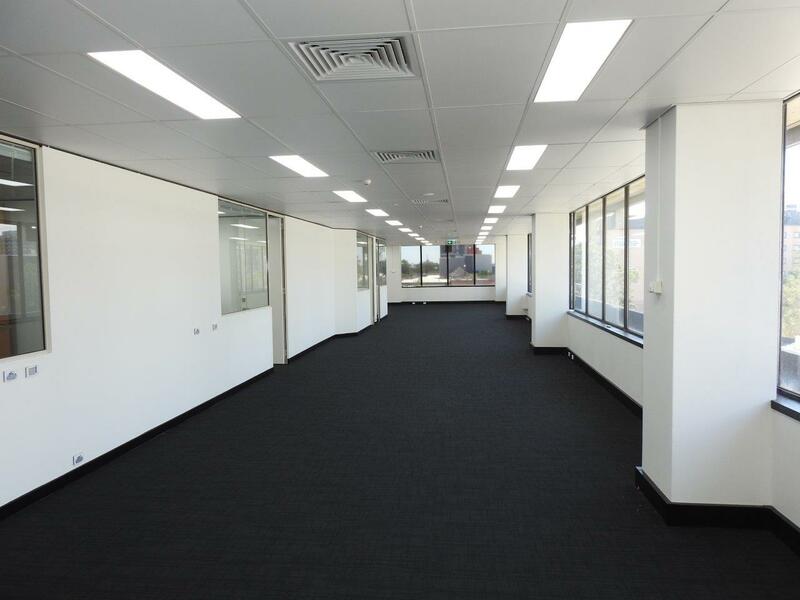 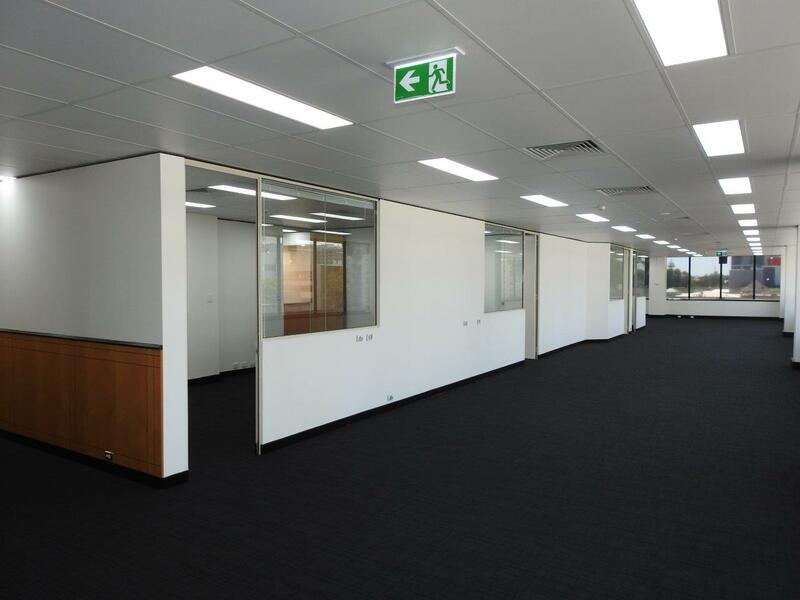 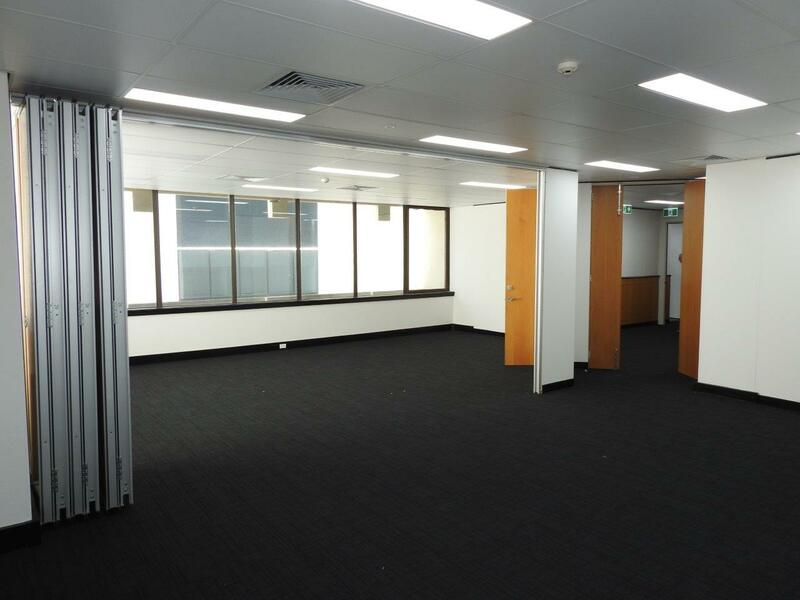 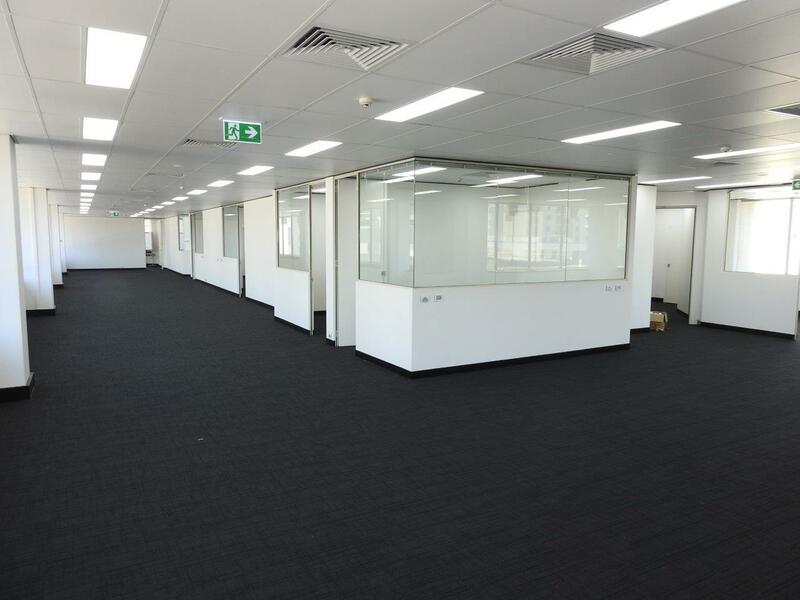 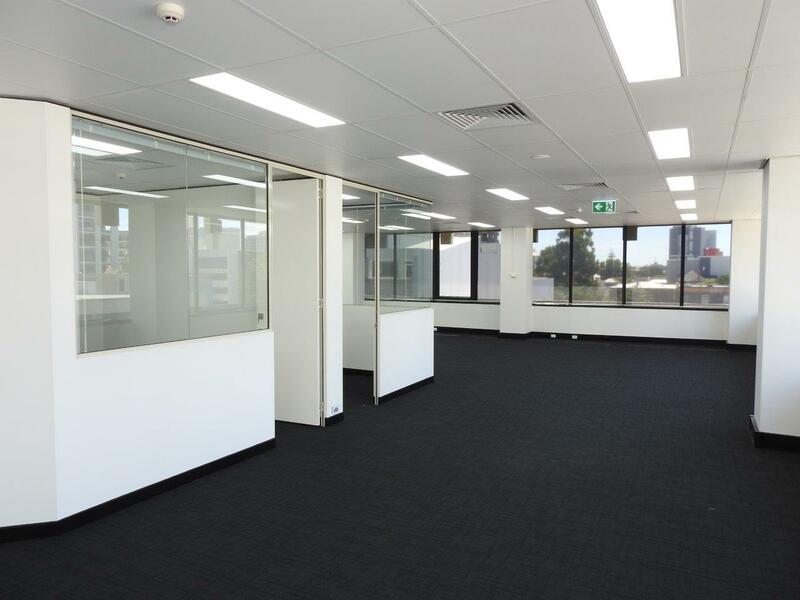 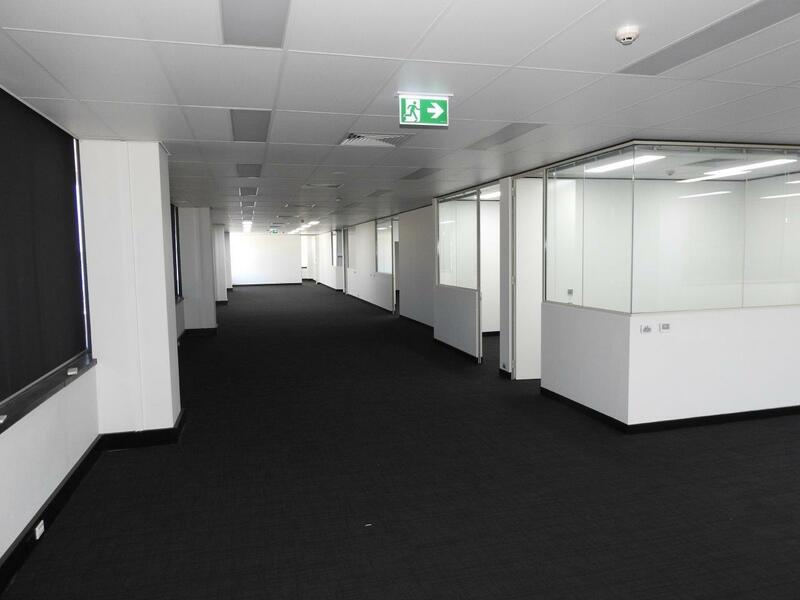 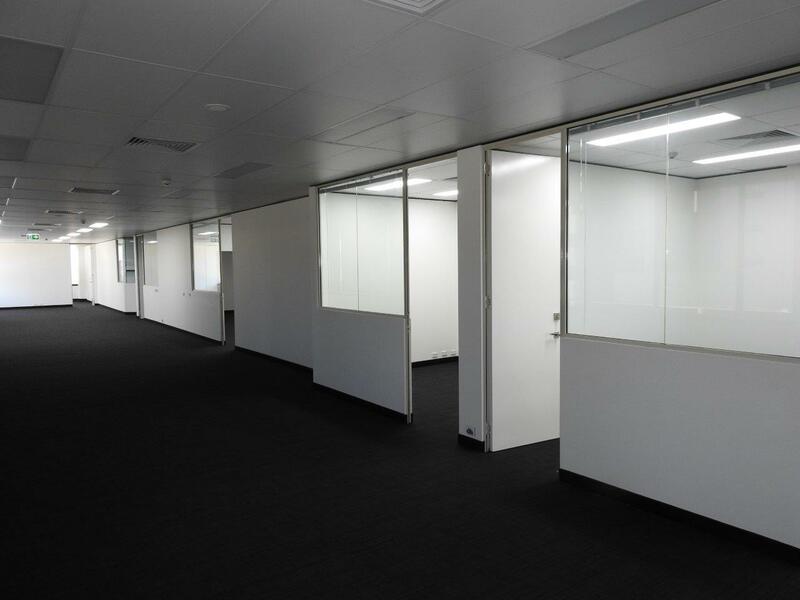 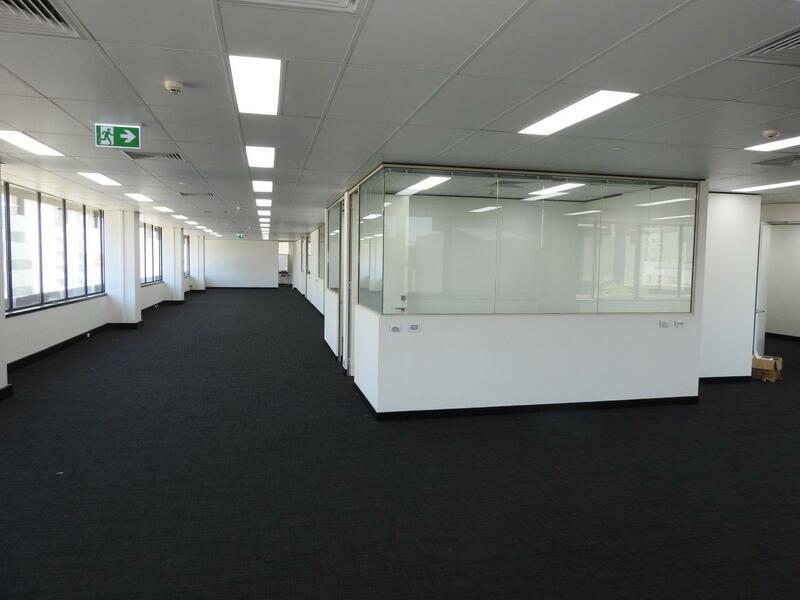 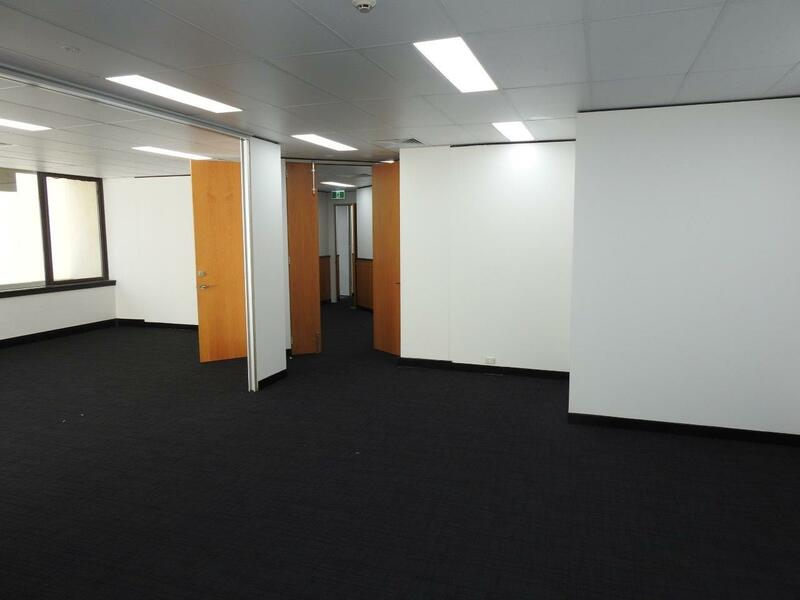 Brilliant full floor 610 square meter fully fitted-out office with 11 secure under building car parking bays. 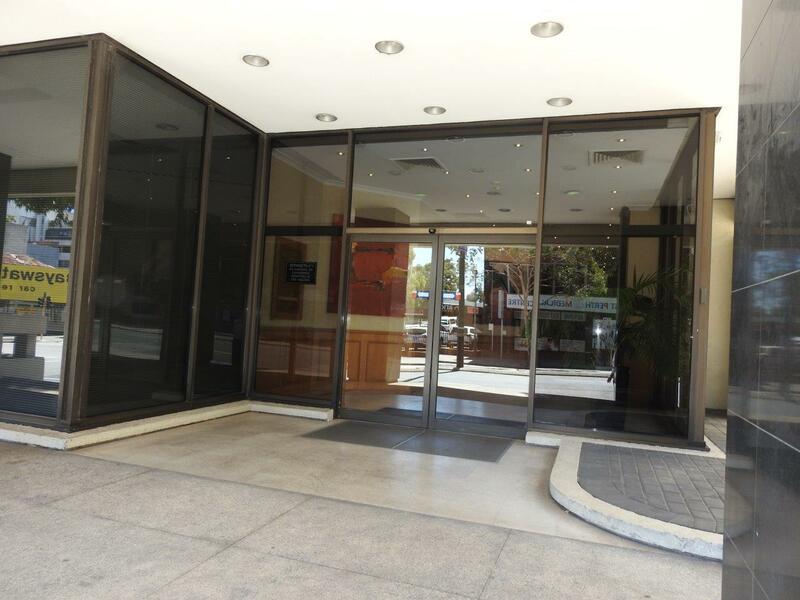 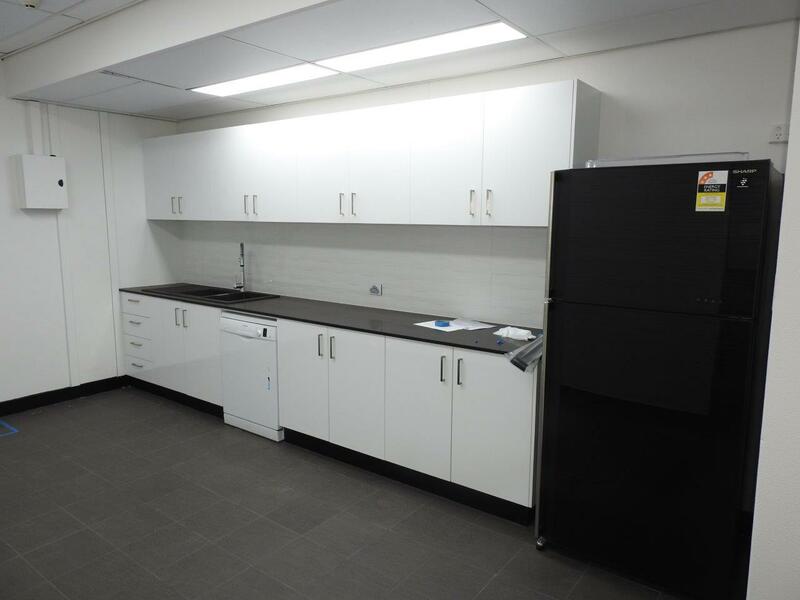 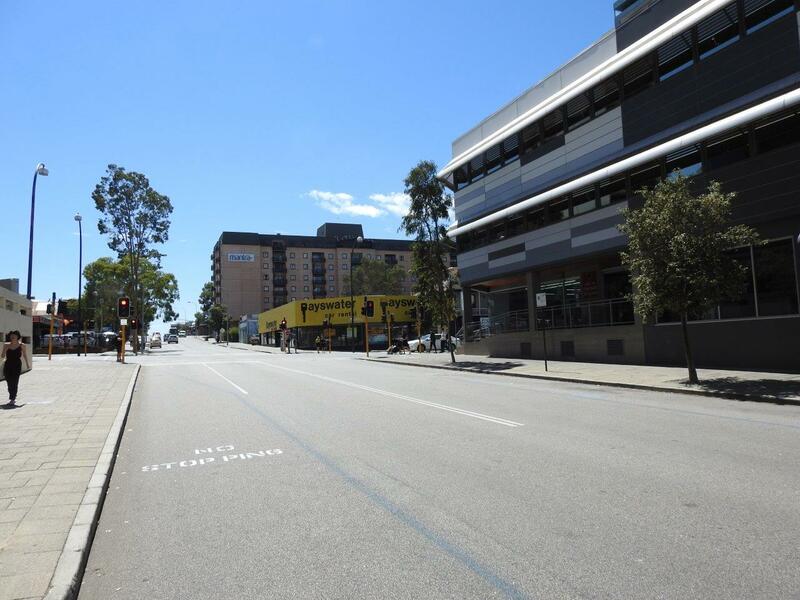 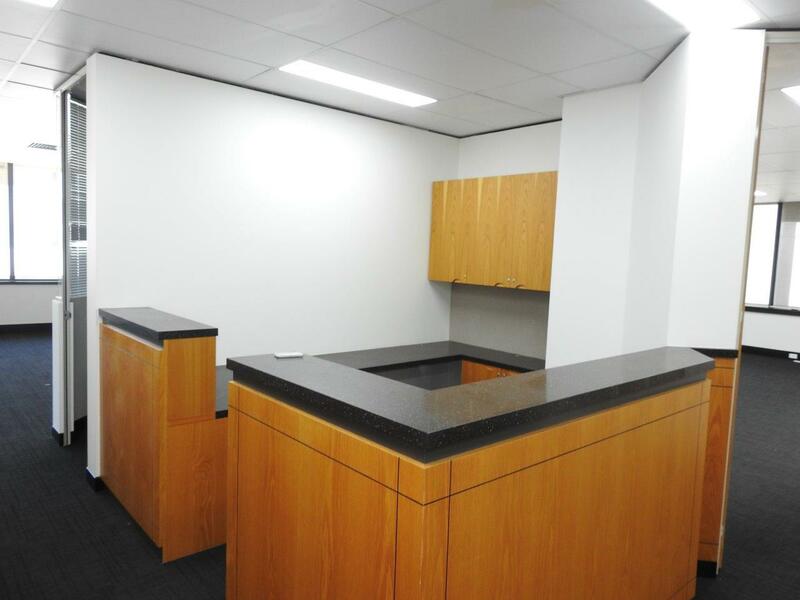 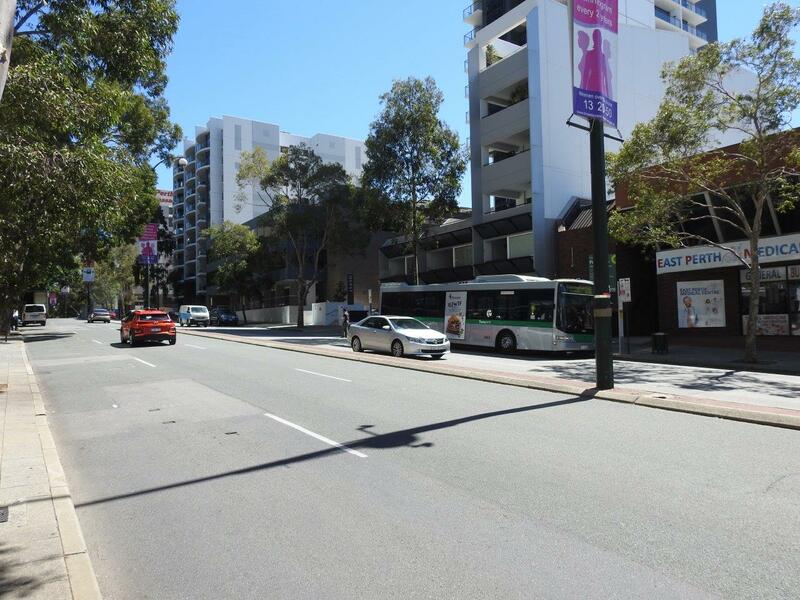 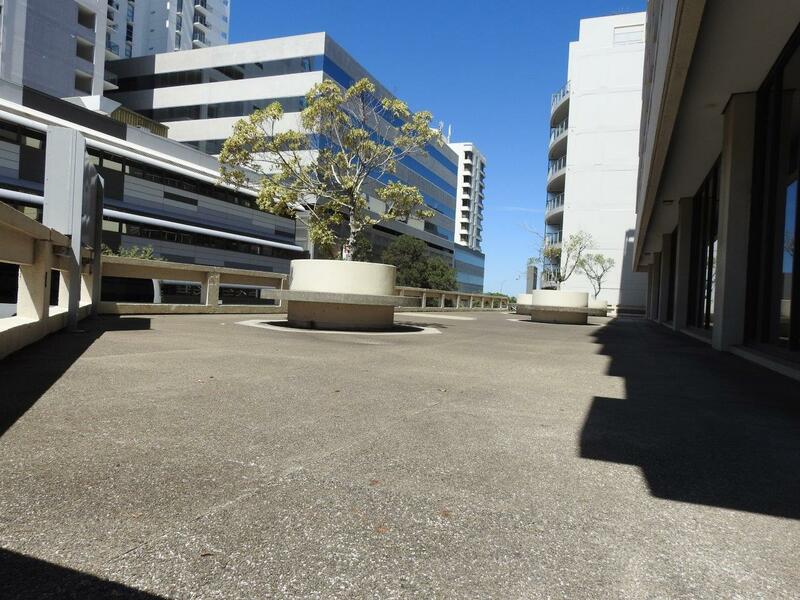 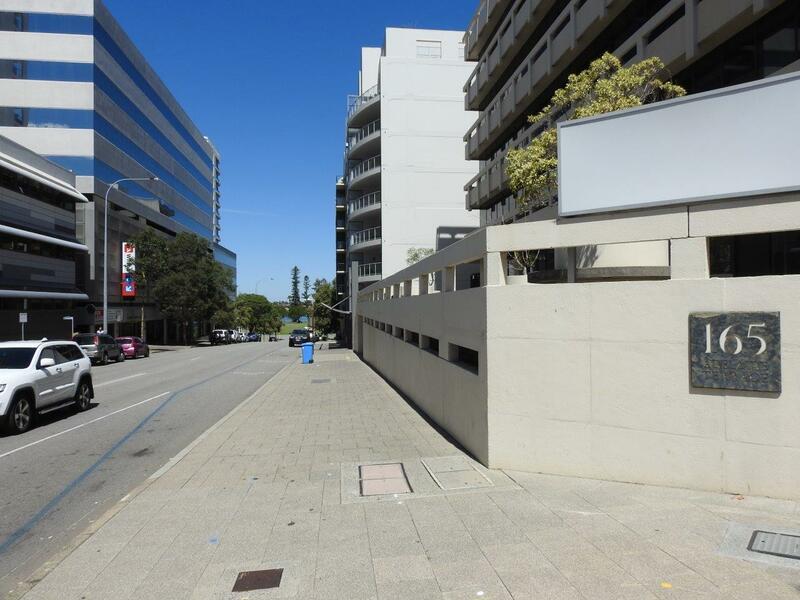 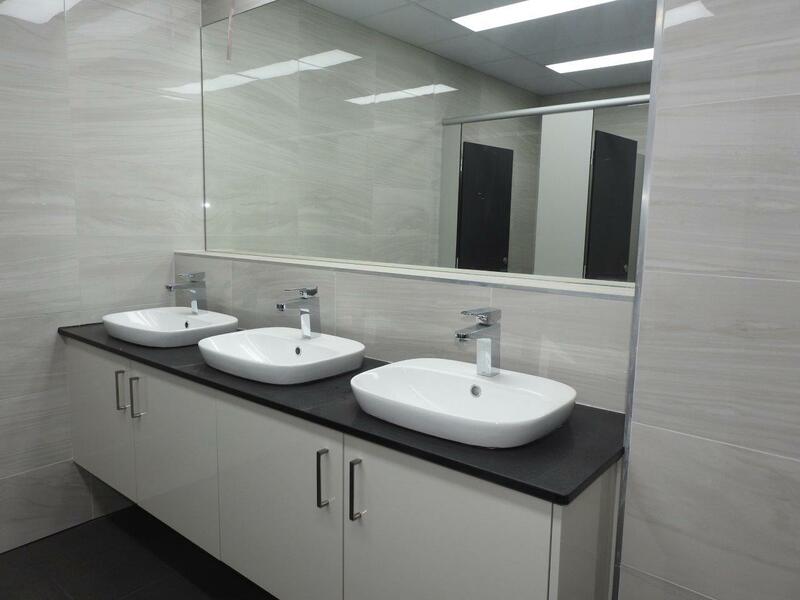 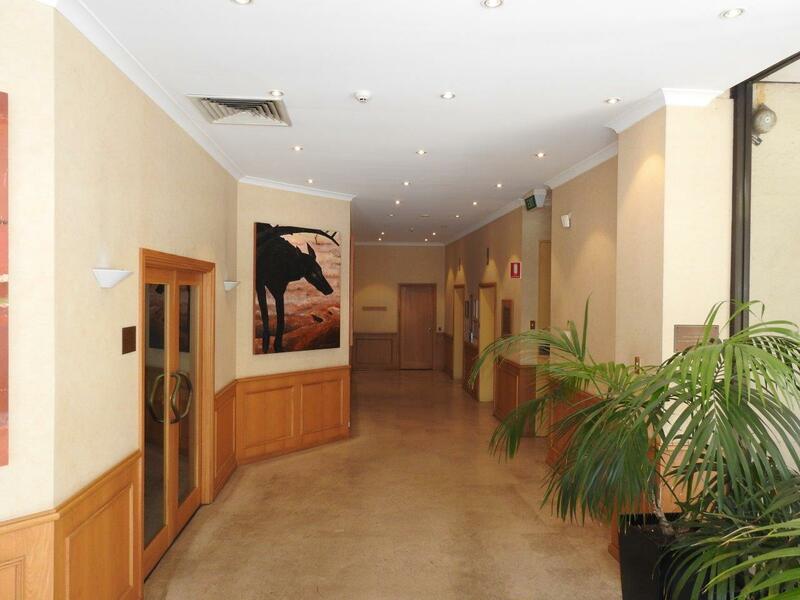 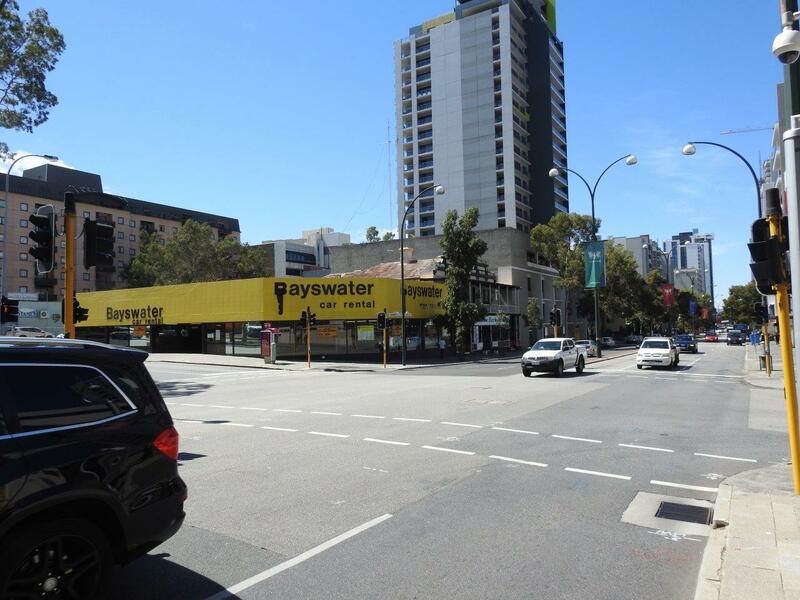 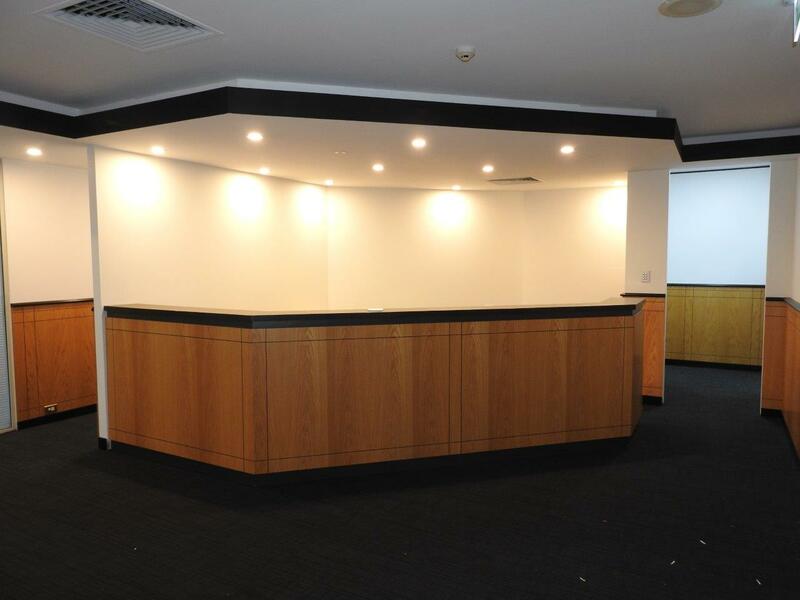 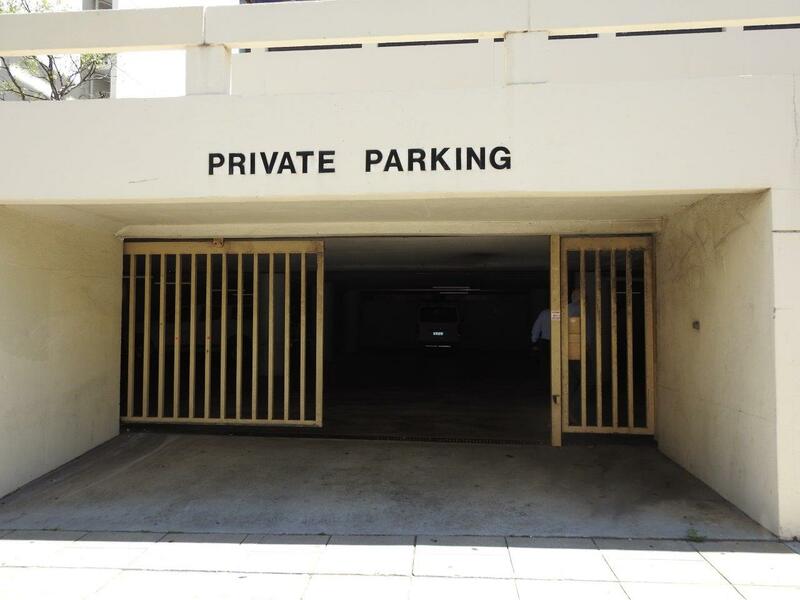 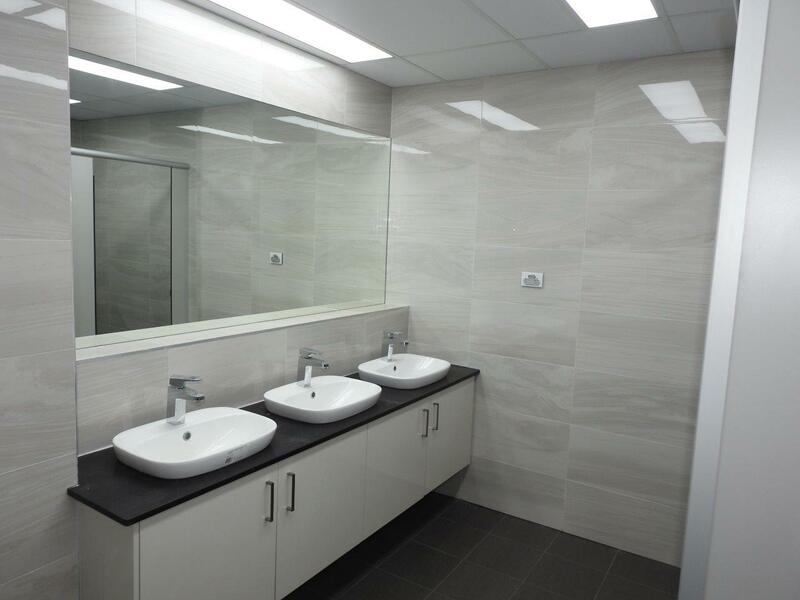 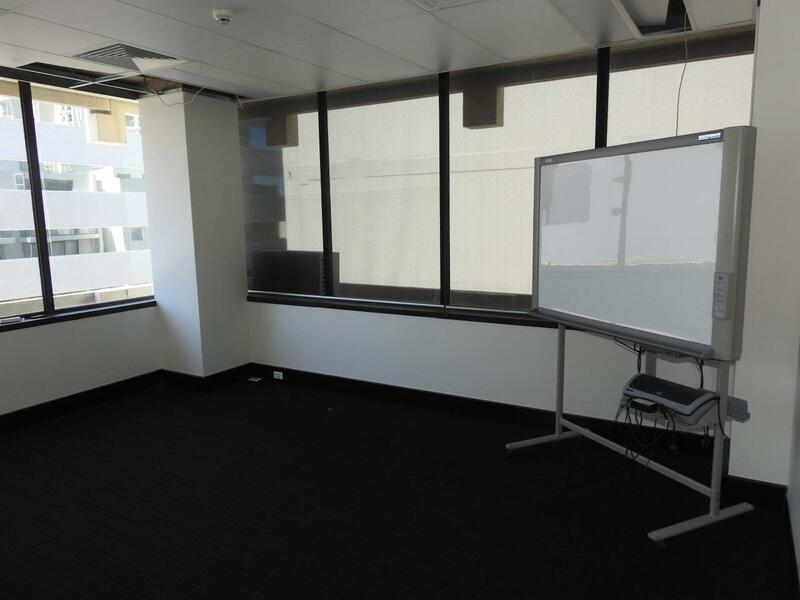 The property is located at the eastern end of the Perth CBD close to all major access roads in the Perth CBD. 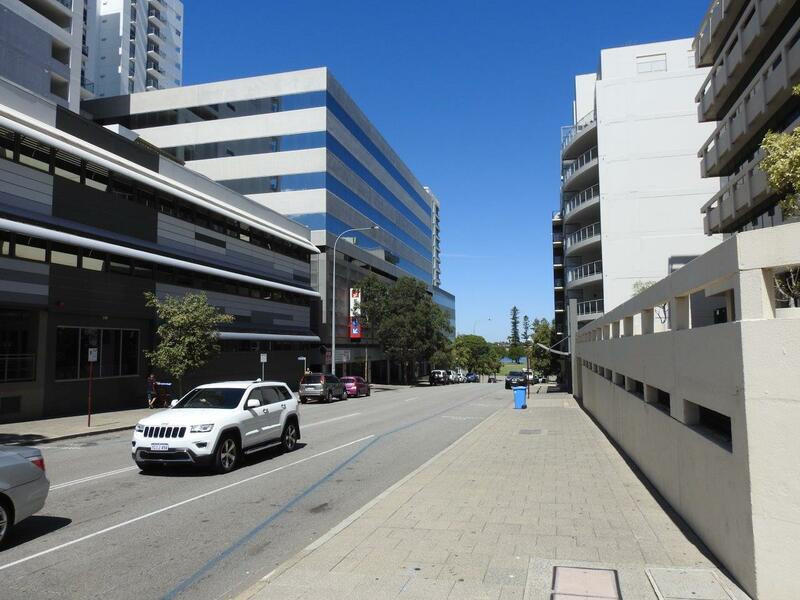 Surrounding properties vary from high density residential, hotels, offices, accommodation, numerous retail outlets, restaurants, clubs and niche bars. 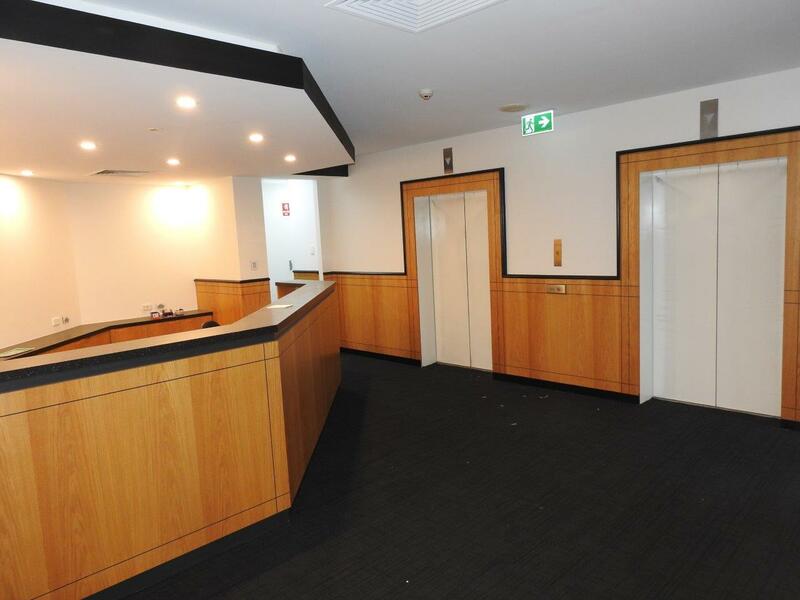 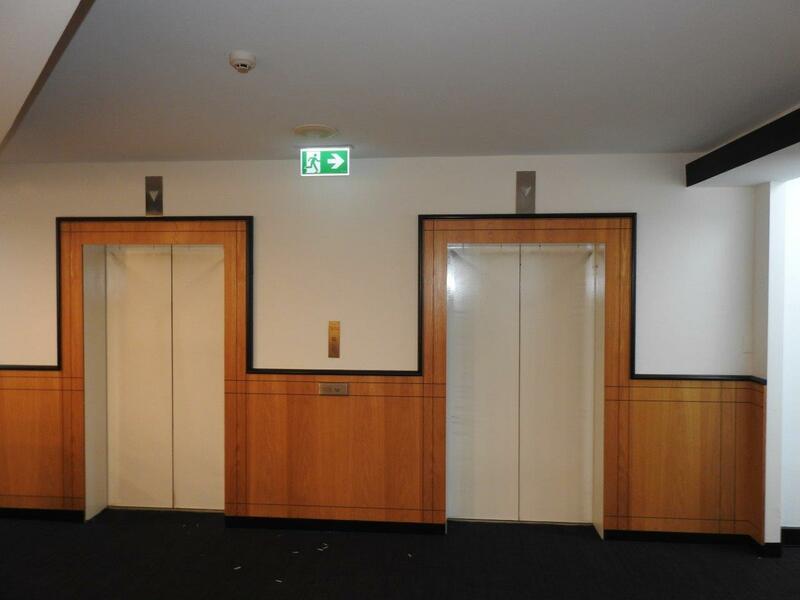 Dual private direct elevator access into your main reception area and waiting lounge. 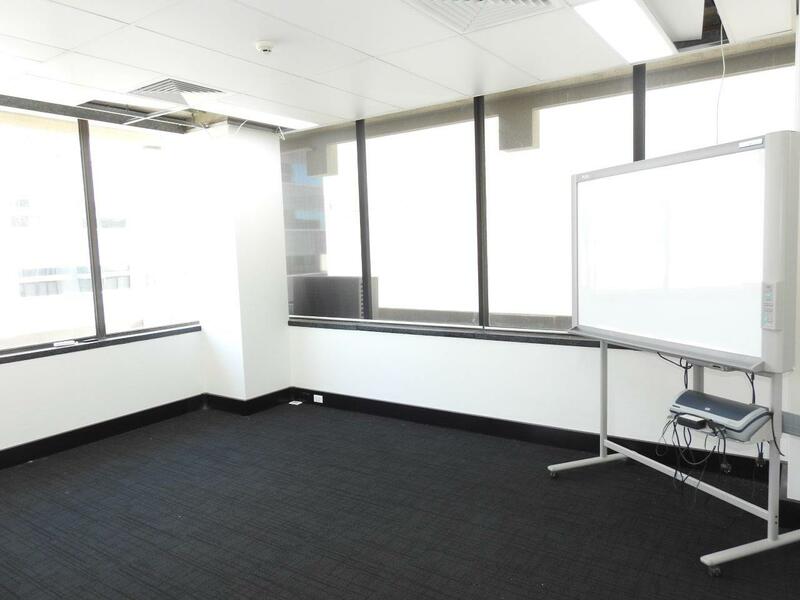 The suite has all around natural light managed by remote controlled automated roller blinds. 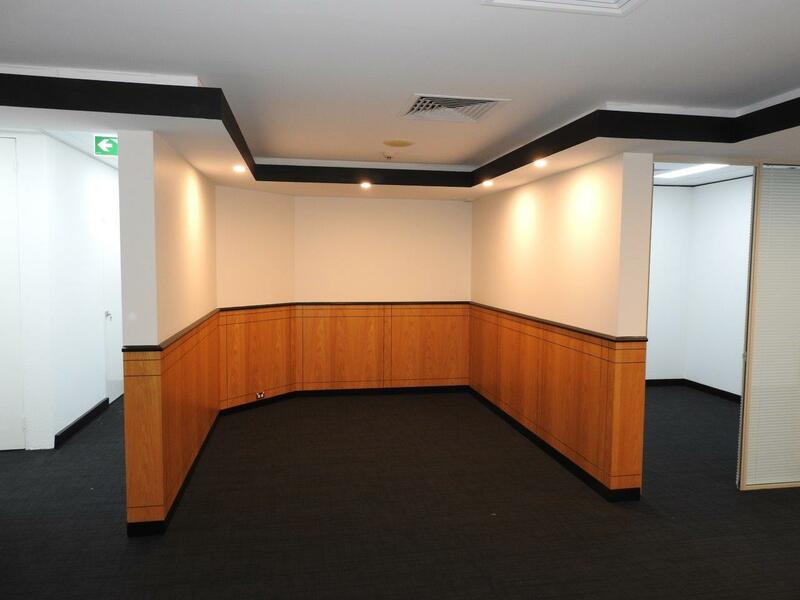 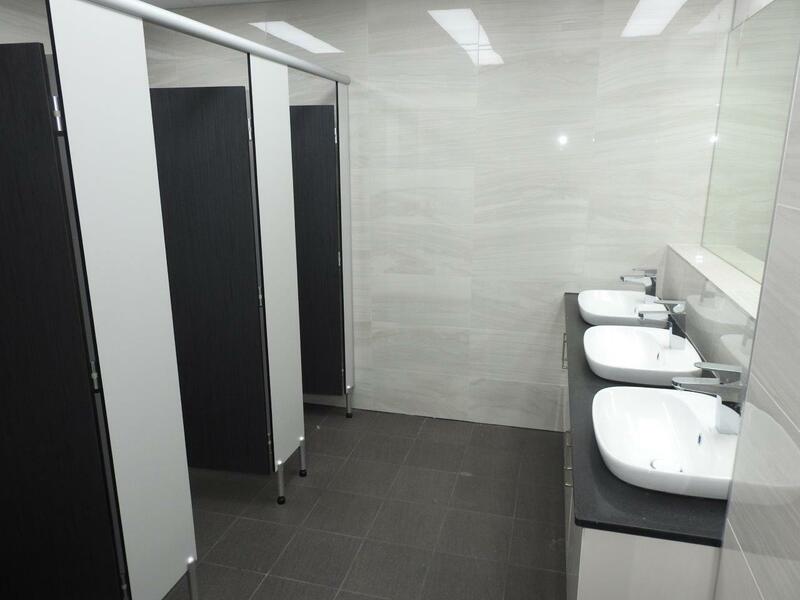 The suite has a combination of open plan and partitioned offices with meeting rooms, fitted out board room, second reception for executive assistant and beautifully decorated bathrooms. 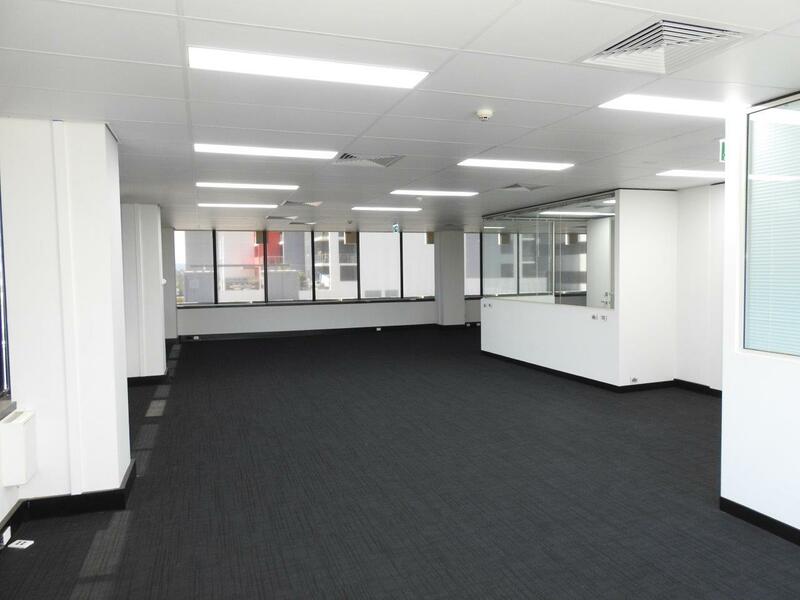 This is a genuine opportunity to buy a whole floor on a Perth CBD artery. 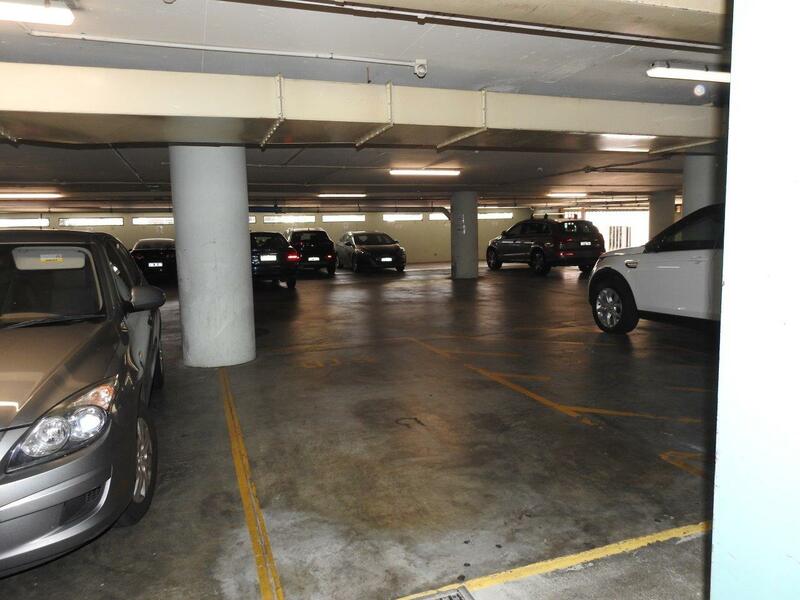 To Lease 11 car bays would cost in the vicinity of $33,000 inc GST alone. 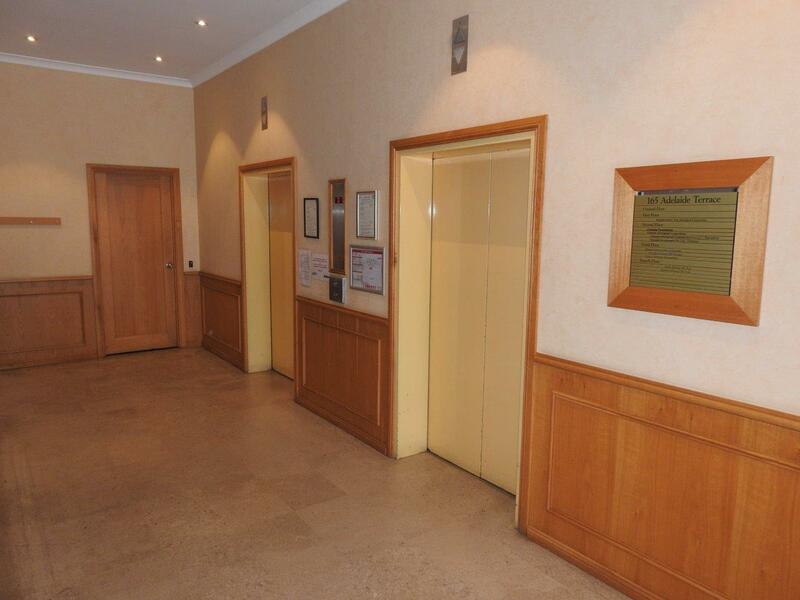 Call exclusive agents for further information or arrange an inspection.